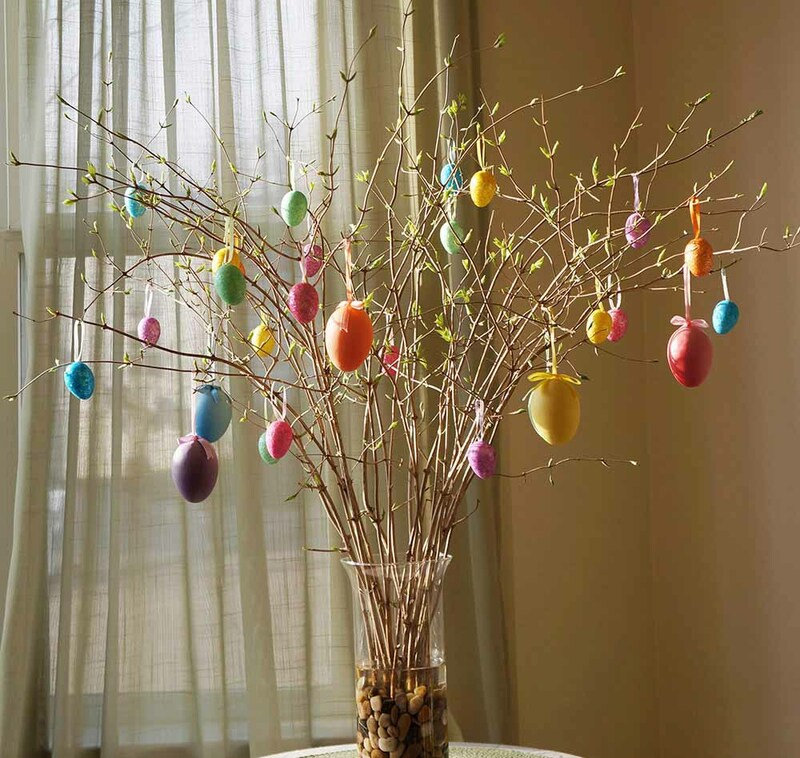 Easter Trees – If you were thinking using trees for decorations is limited to Christmas trees, think again. 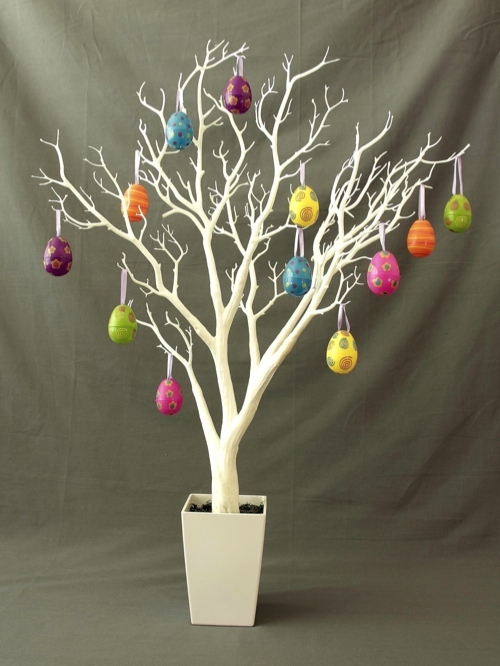 Easter trees are increasingly being used by people to decorate their homes and offices for the Easter Sunday. Since Easter is the celebration of spring and the resurrection of Jesus, trees also symbolize new life and fresh beginnings. 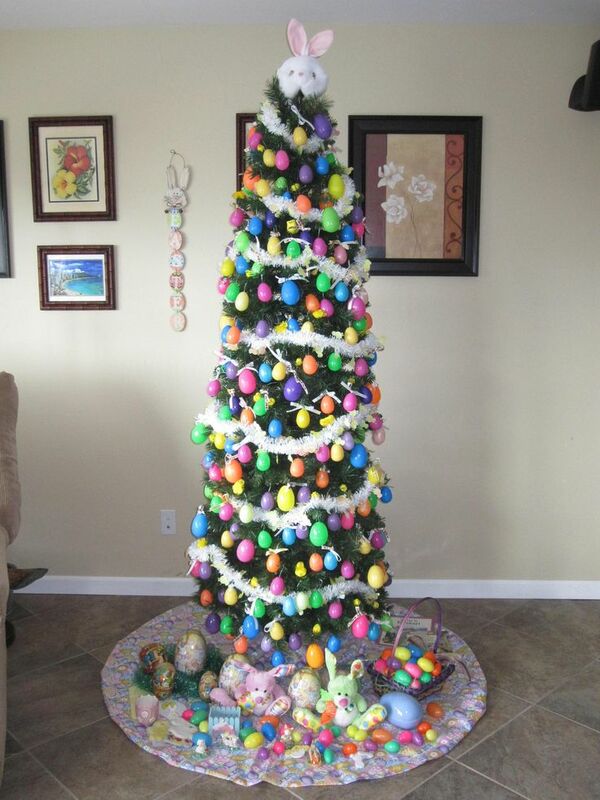 Originally, the Easter tree tradition was introduced by Germans. 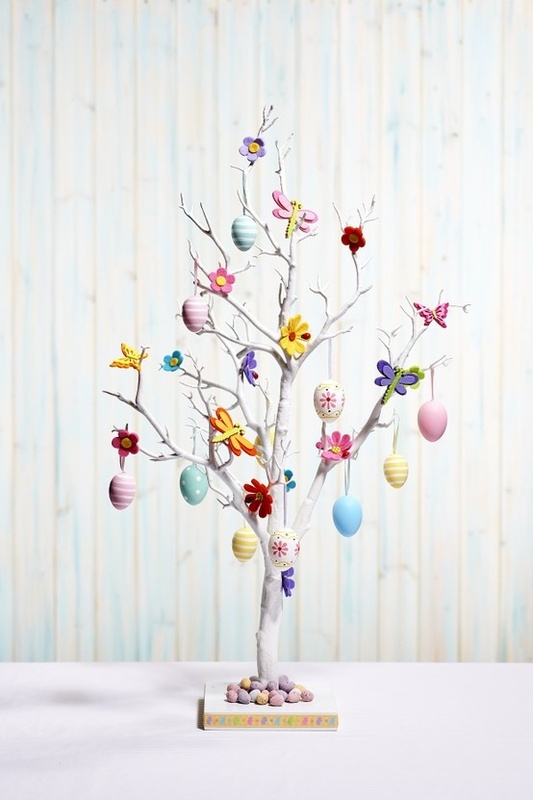 Today, many modern households use different types of Easter trees and ornaments. 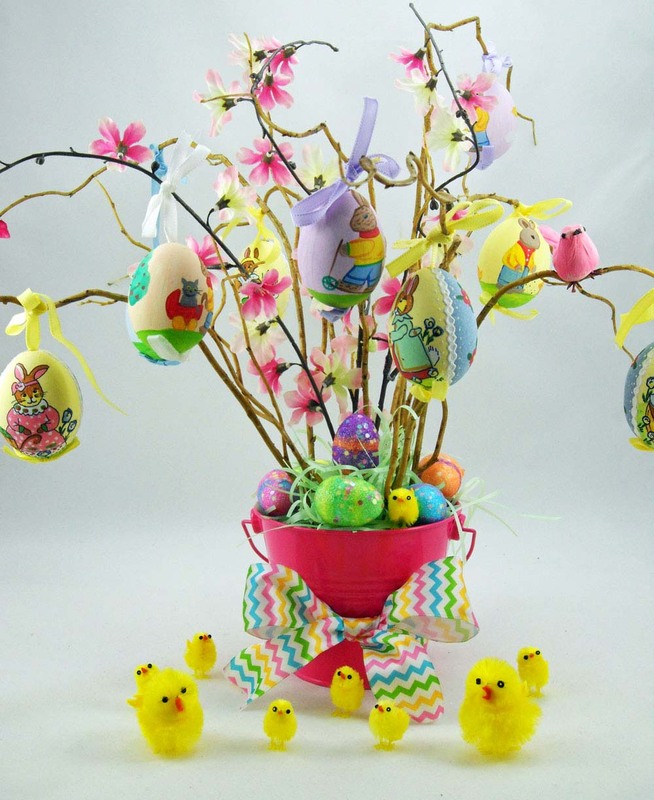 We bring you more than 25 ideas of Easter tree decorations involving common symbols primarily in the form of Easter bunny and Easter egg trees. Nothing can beat the charm of a cute Easter bunny sitting on top of the Easter tree decorations. So, go ahead and use that bunny toy to give a unique look to your tree decorations. 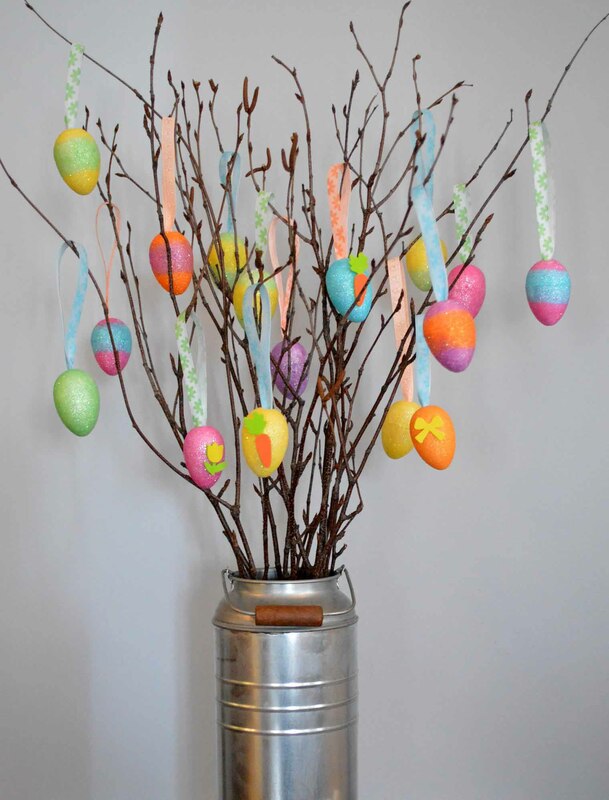 You do not need expensive or special materials to make an Easter tree. Just collect few waste materials or recycled materials and decorate your indoor tree with them. 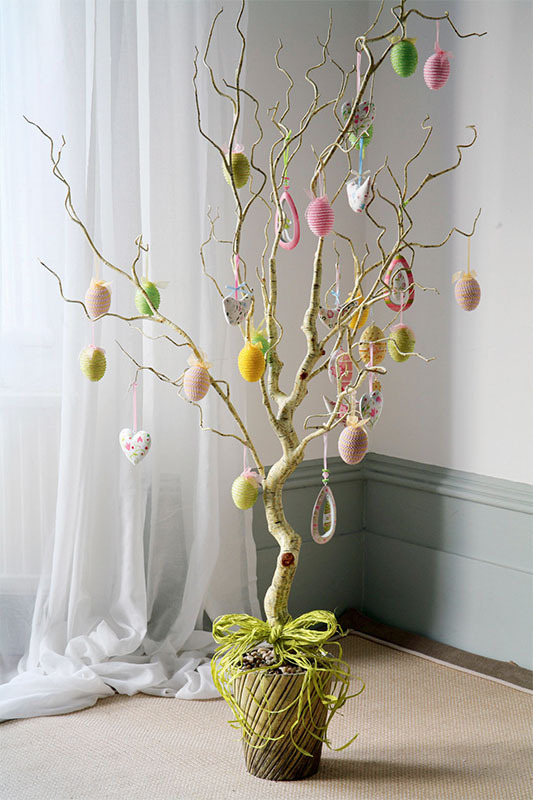 Easter tree decorations do not have to be plain or boring. You can even use a tree with fresh, sprouting leaves to give a natural look to your decorations. 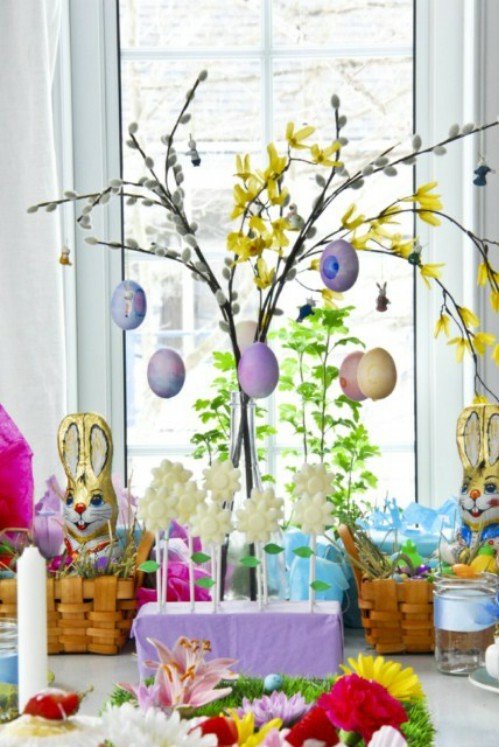 Yes, you can even use Easter trees as table centerpieces and they look mind blowing! Add some branches and fresh Easter flowers to the pot for further enhancing the beauty. 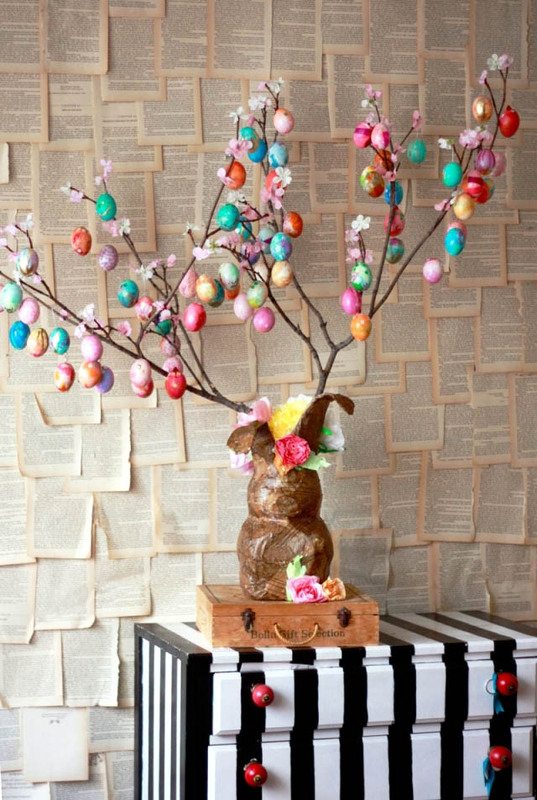 Just collect few hand-painted eggs from your remains of Easter activities and hang them on the tree. 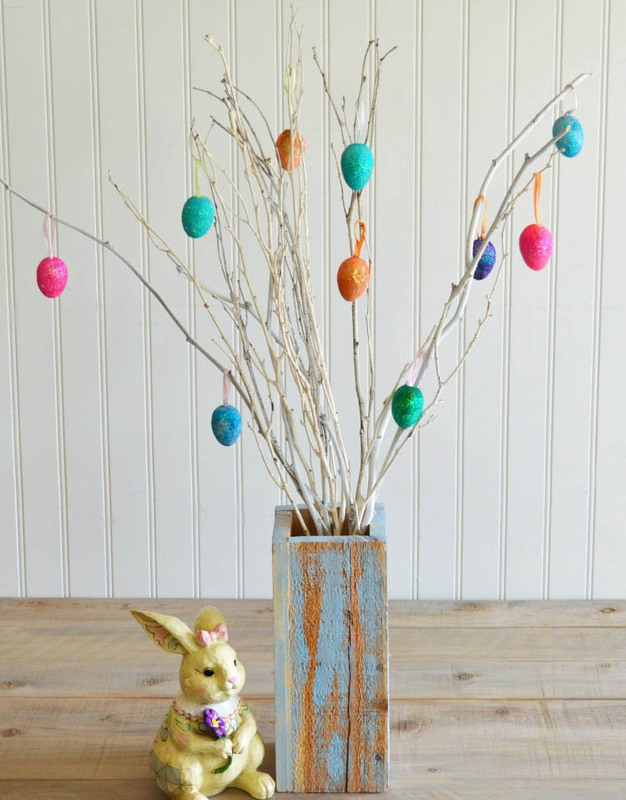 This is one of the simple Easter tree decorations to make at home. If you do not like over-the-top, flashy colors for your decorations, use a combination of contemporary pastel colors to paint Easter eggs. Place the tree in a pot with grass and you’ll get a memorable piece of decoration. 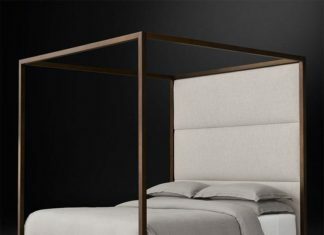 Being a color of peace and purity, white is an ideal tone to celebrate the Easter theme. 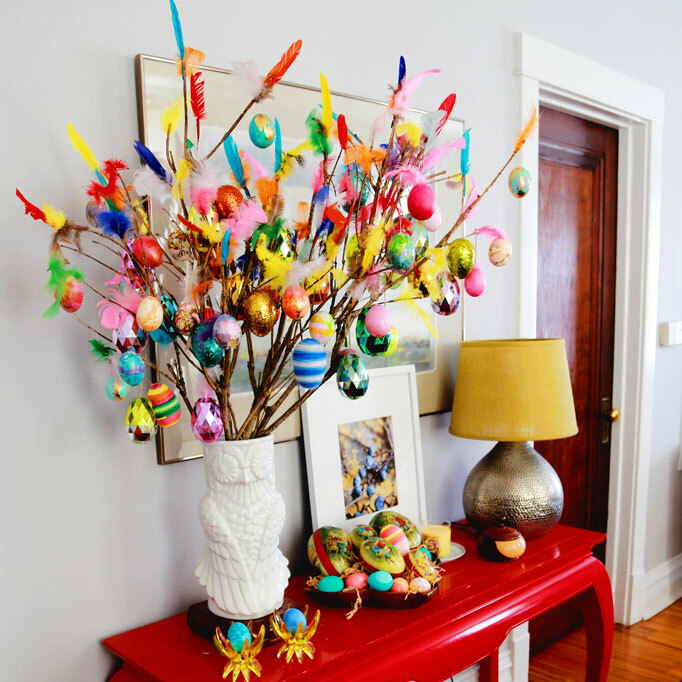 So, use it as a predominant color of your Easter tree along with some peppy colors of eggs and other stuff. 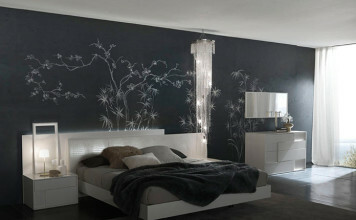 This one is another variation of white tree decoration that looks lovely. 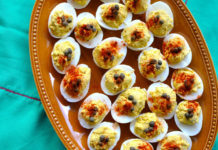 Here instead of painted eggs, you use white for eggs as well! 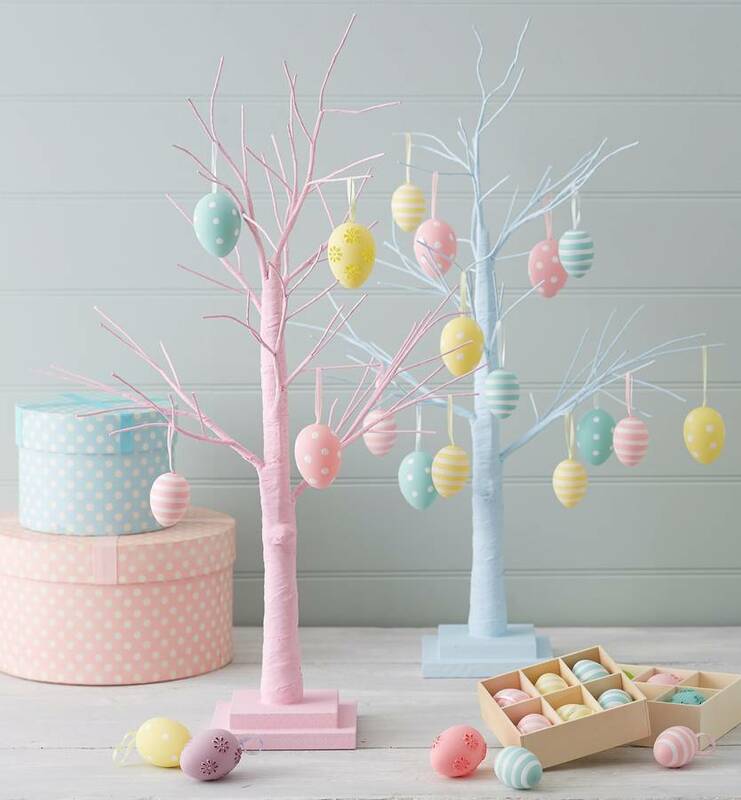 The soft blue and pink shades of this Easter egg tree are perfect to give a modern touch to your decorations. 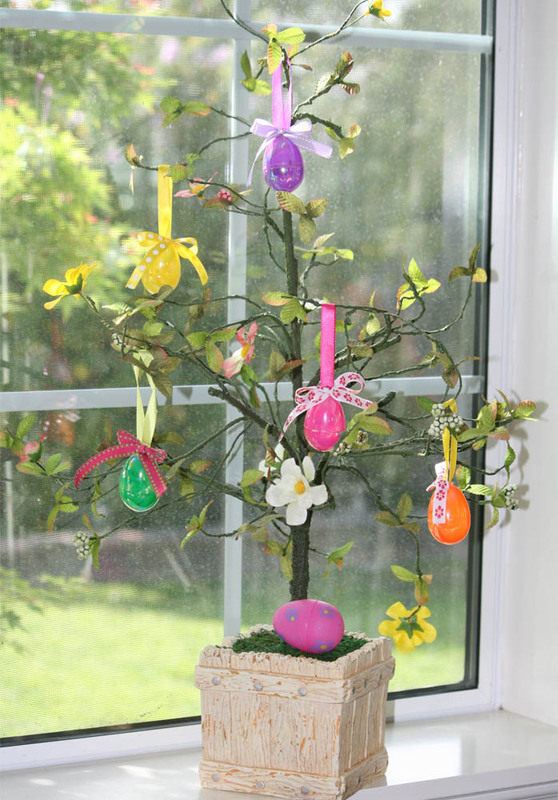 Use this idea to teach your kids how to make Easter trees! 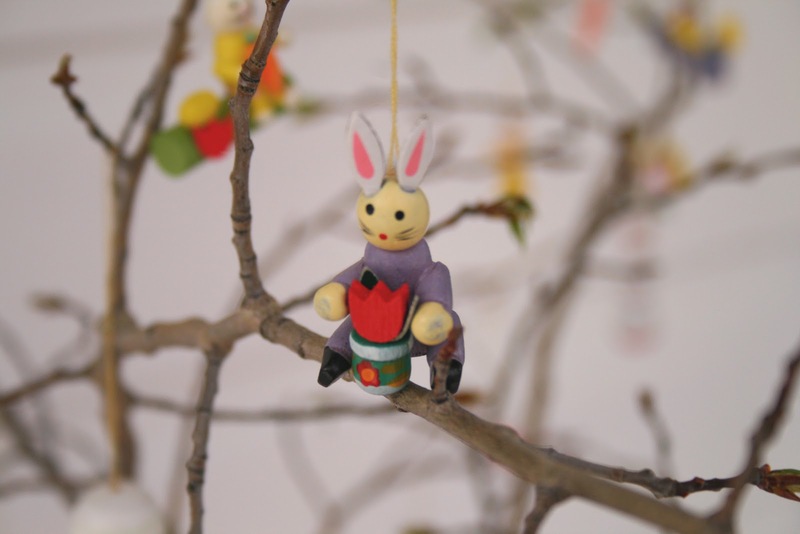 Running out of time for Easter tree decorations? Just collect few branches and place them in a container. 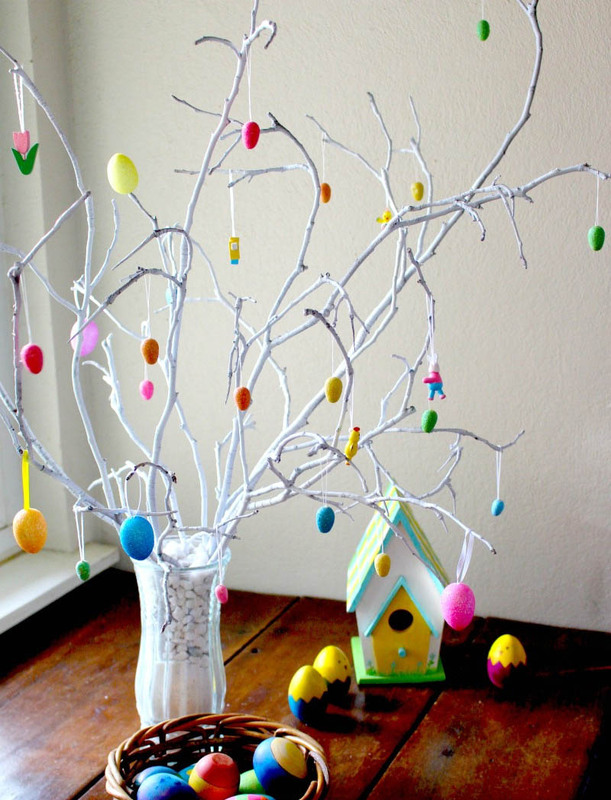 Then simply hang bright painted eggs on them and complete this quick Easter tree making activity. This is a beautiful tree called Paskris from Swedish tradition. It has bright colored feathers along with other Easter tree ornaments such as eggs. 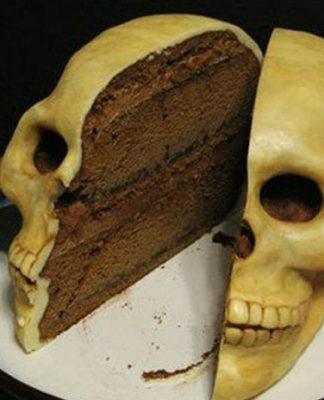 This would surely make up to be an excellent decorating idea for Easter. You just have to just look inside your house to get unique ideas for Easter tree ornaments. 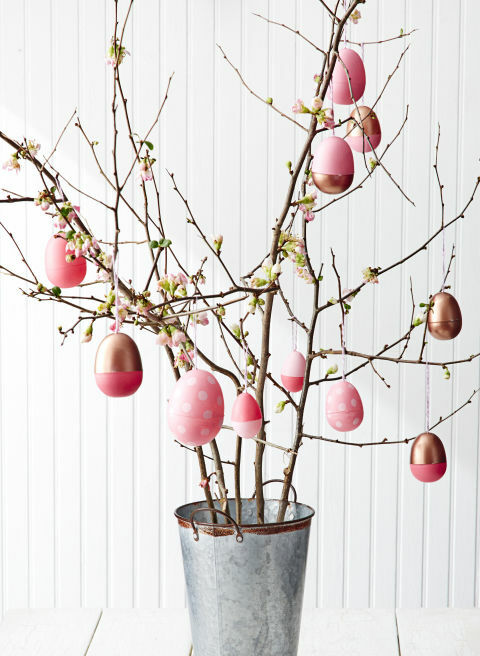 Apart from Easter eggs, you can use handmade flowers, natural leaves as well to decorate the tree. 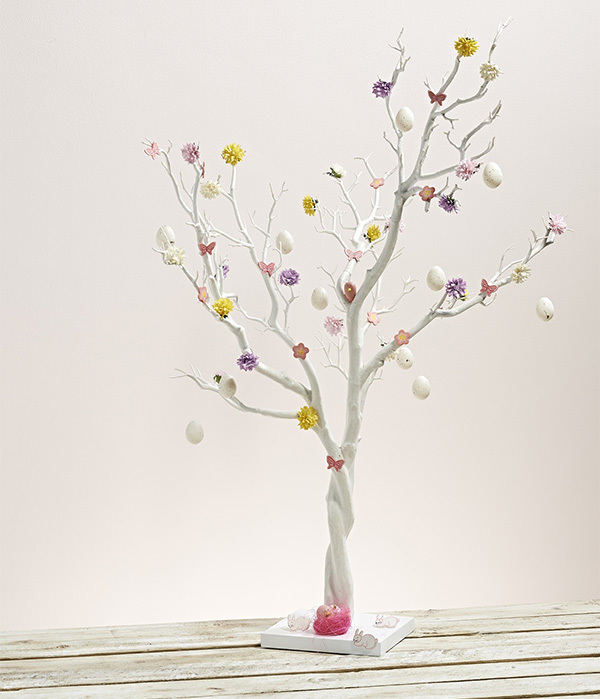 A beautiful white Easter tree is just what you need to give a classic touch to your Easter table decorations. This one works as an excellent centerpiece for dining table. 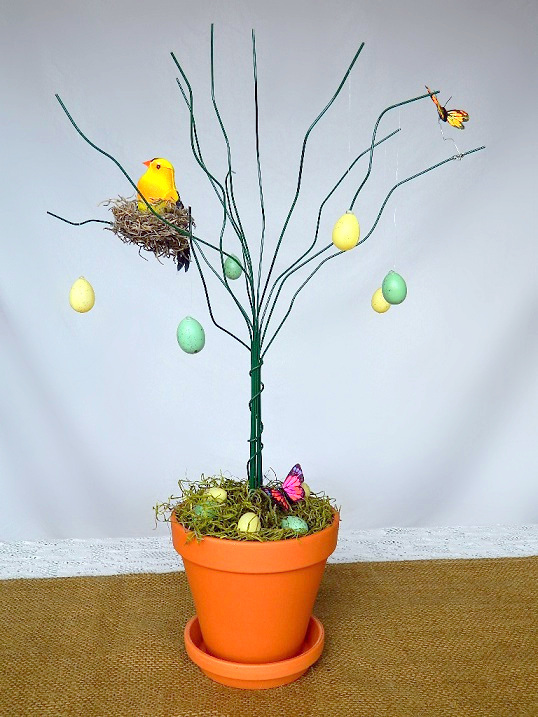 If you like gardening, you’d love to make this Easter tree at home. Just pick one of your planter pots and plant the stem. Add a little chick, few Easter eggs and freshly plucked grass on the bottom. 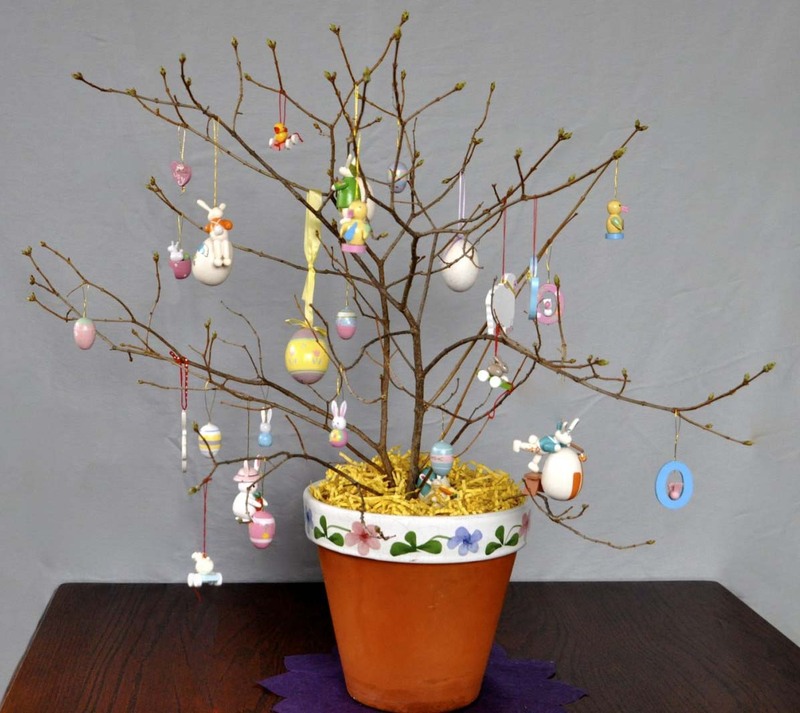 Use mini Easter goodies, soft toys, and other items in addition to eggs as ornaments for Easter tree. 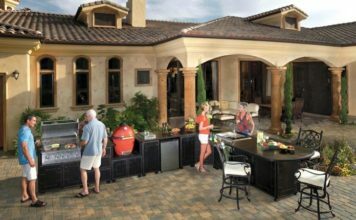 Everyone will love this idea of filling decorations. 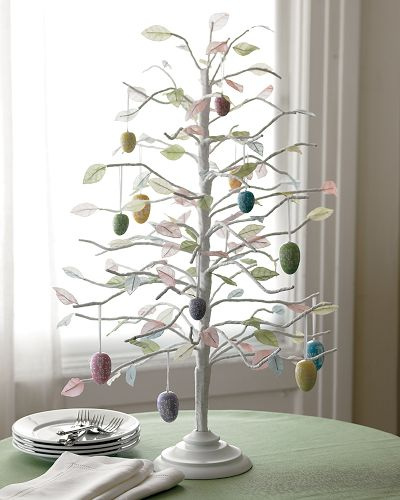 You can use this Easter tree idea to decorate any table apart from using it for a central table. 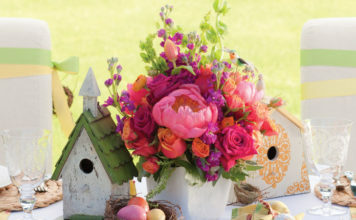 It will look great in a corner table arrangement for the Easter party as well. 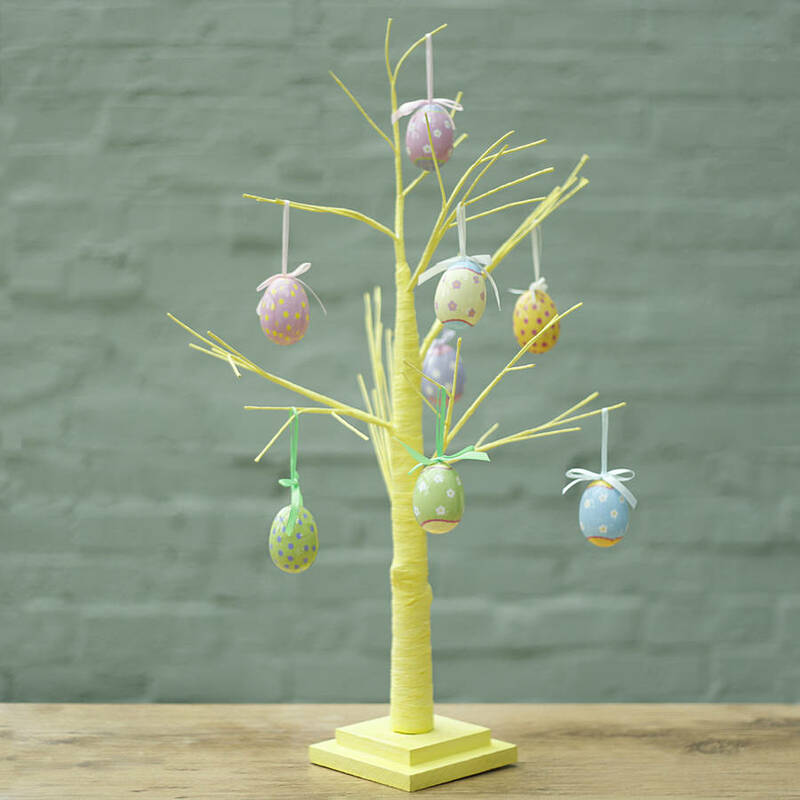 If you love Easter crafts and activities, you’d be excited to make this simple yet unique Easter tree. Using egg shells as flower pots is indeed a lovely ornament for tree decorations. Easter bunny, while makes a great tree topper, is also a fantastic ornament to use in your Easter decorations ideas. 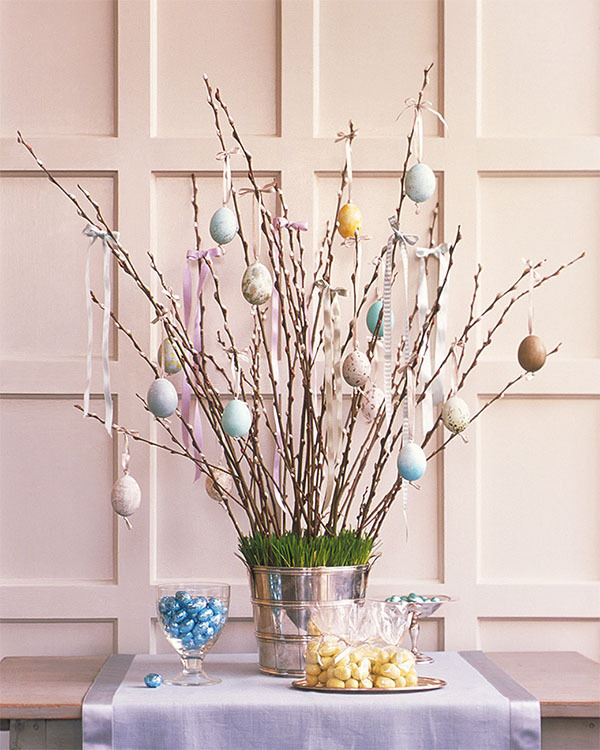 Colored Easter eggs against a pure white stem and branches form an eye-soothing decorating idea for Easter. Gather your family members and make some Easter crafts and decorations together such as painted eggs, soft toys, paper flowers, and so on. Now use that stuff as colorful Easter tree ornaments to give a memorable look to your tree. Since Easter is all about welcoming the arrival of spring, yellow is a cheerful color for your tree decorations. 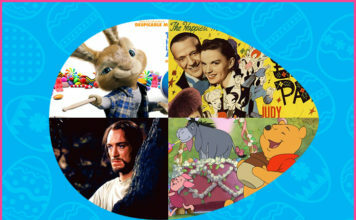 This is just perfect to go with Easter tree tradition. 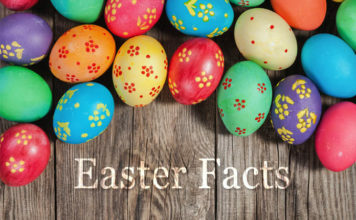 People in Germany and Austria originally started the tradition of hanging hollow eggs on the Easter tree. 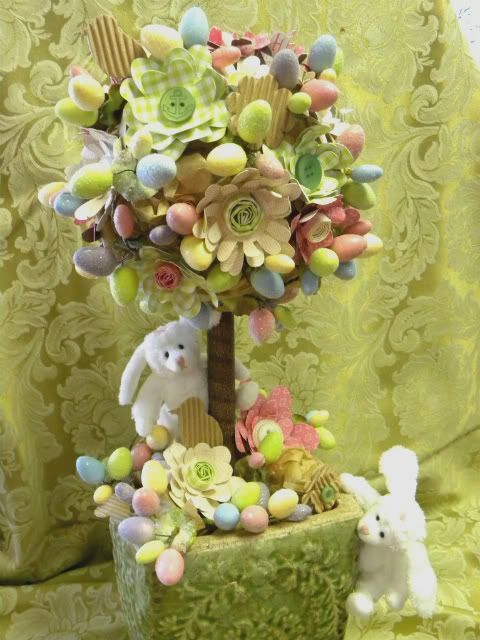 This year, you must try this style of decorative Easter tree. 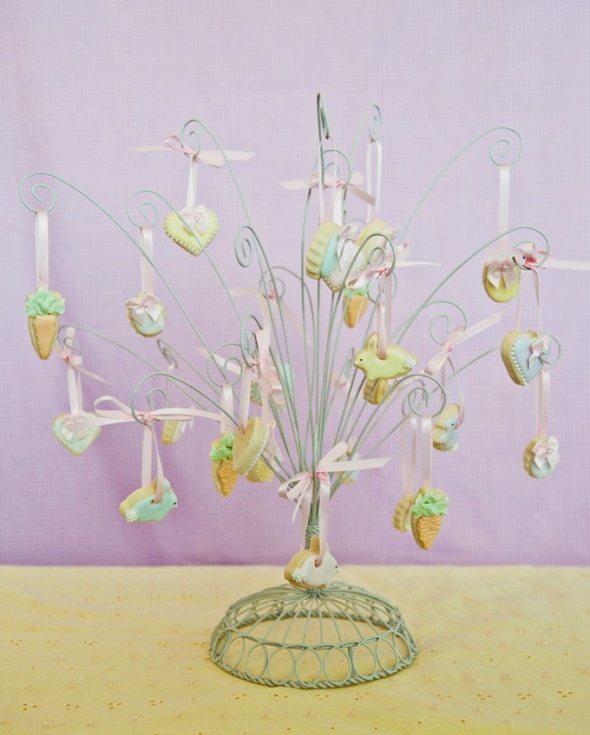 This is a perfect example of how you can use kitchen items for Easter tree decorations. You just need a small tree, colored eggs, and a kettle. 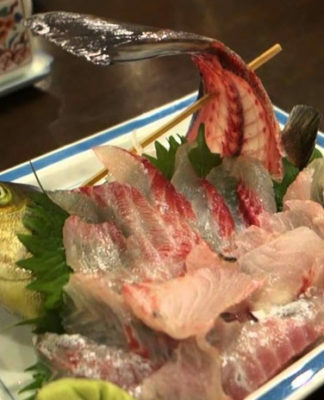 This would work as a great table decoration item as well. 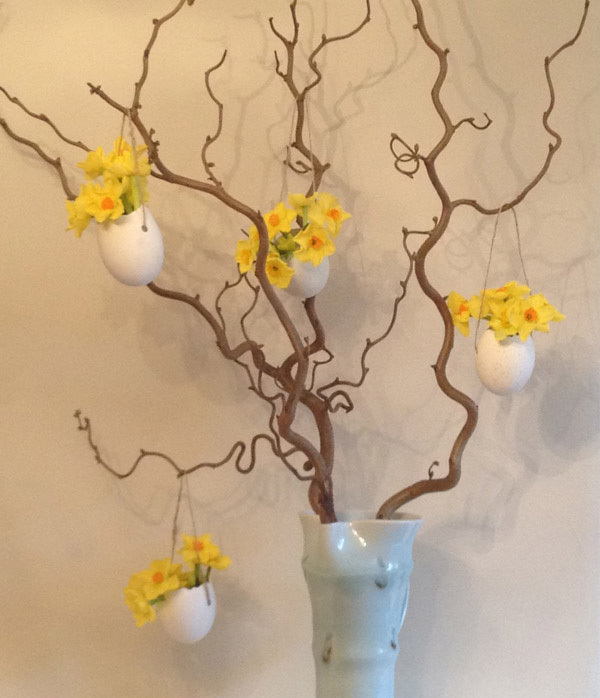 Despite eggs being a major ornament for Easter trees, you can still give them variations to make it less boring. Place this pot near your window and use it as indoor Easter decorations. Show off your artistic skills and give a shade of pink and golden to your Easter eggs. They will give an exceptional look to your tree decorations. 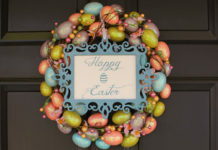 This is among most unique and fun decoration ideas for Easter. 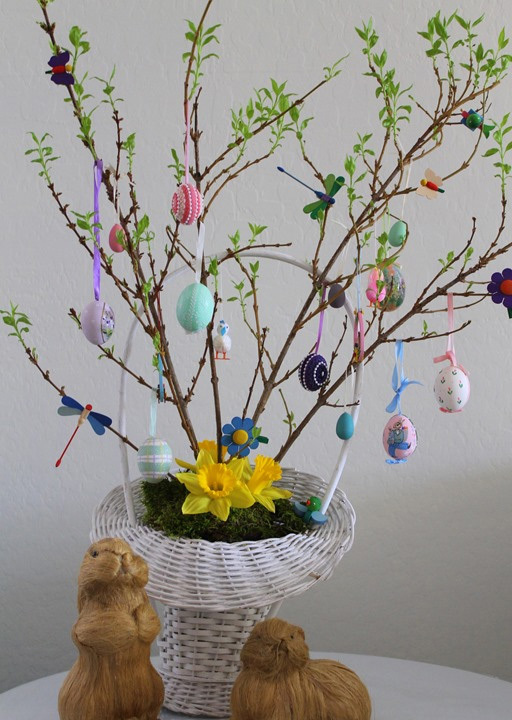 Making a topiary from trees and shrubs is an exciting activity to do with your family on Easter! 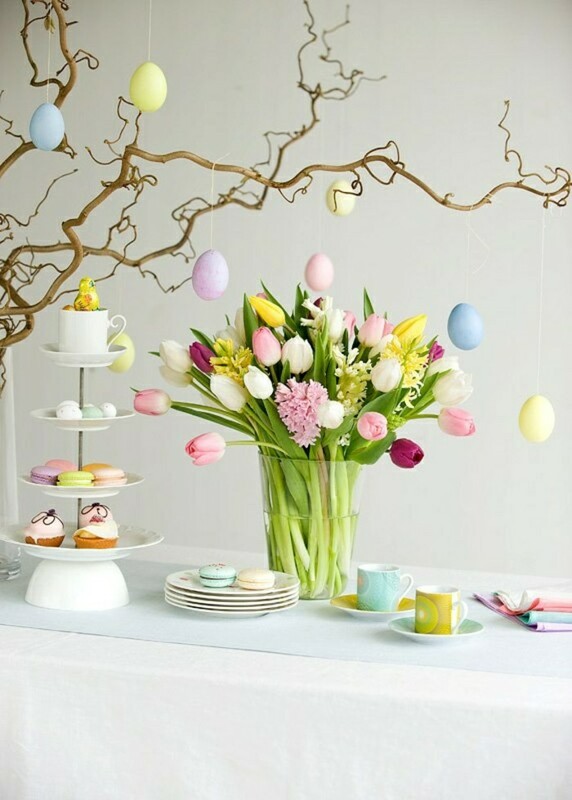 So, as you see there are a variety of ways in which you can use Easter trees, be it as table centerpieces or large trees for outdoor Easter decorations. 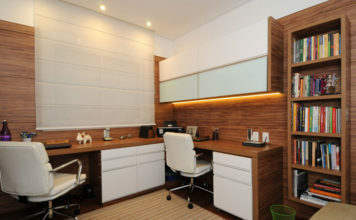 It is up to you how you can creatively use them to give a beautiful look to your surroundings. 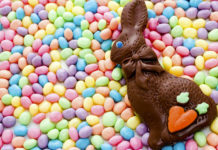 You’d also love to check out these Easter basket ideas that will further help you make unique as well as traditional gift baskets.